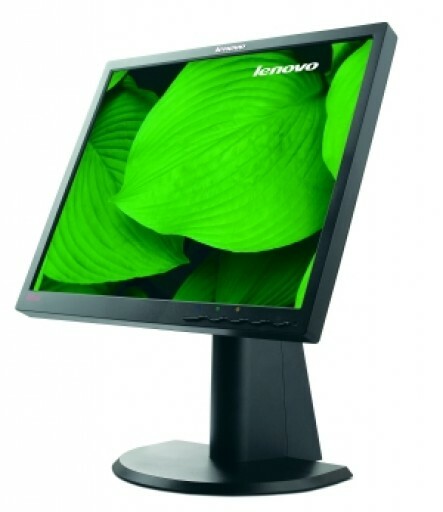 The Lenovo L1900p monitor offers a thin frame design that complements the ThinkStation, ThinkCentre, and ThinkPad systems. 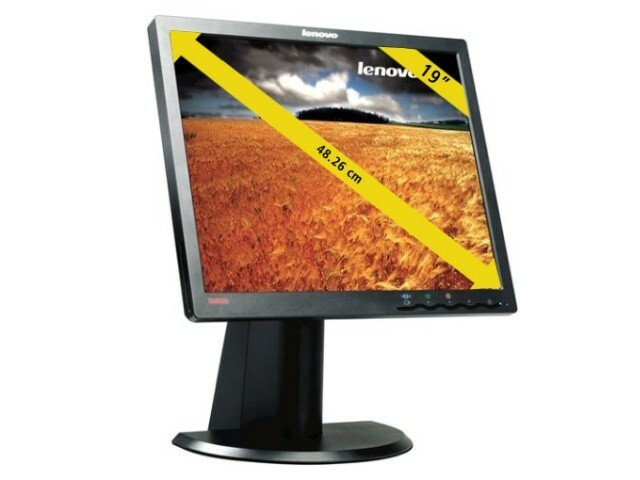 With Light Booster technology, mercury content is reduced by 50% and power consumption by 30%.The incorporated ThinkVantage design enhances usability for an intuitive and easy to use monitor. 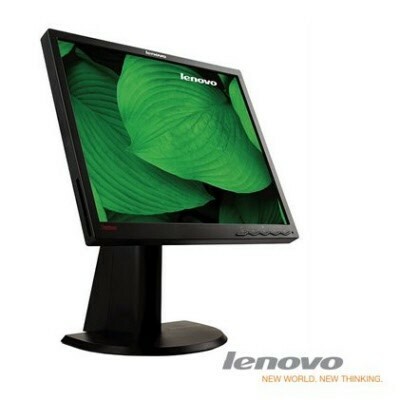 The Lenovo ThinkVision L1900p enables you to be environmentally friendly without compromising performance. 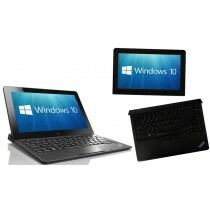 Product Description: Lenovo ThinkVision L1900p - LCD display - TFT - 19"